A whopping 7.5 million people call this island metropolis their home. 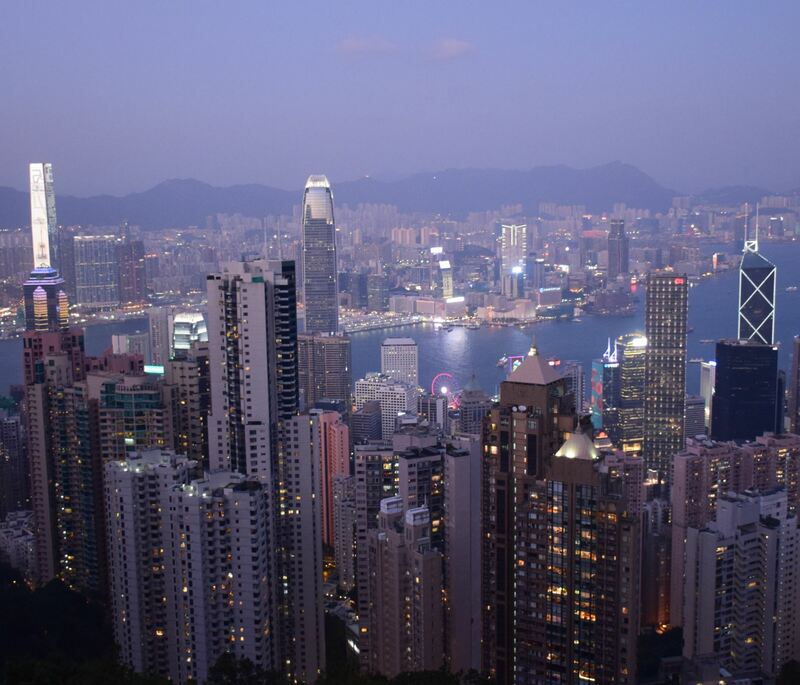 You could join them this year as a member of the cohort of Hong Kong English teachers that choose an adventure between the shimmering skyscrapers and sleeping-dragon peaks. To help you get to grips with the sprawling city, we’ve put together this area guide, which ranges from the bohemian fishing villages of Lamma Island to the electrifying trinket bazaars of Kowloon. Joined at the hip as they bend around the side of Victoria Harbour, the districts of Central and Wan Chai are very much the urban core of modern Hong Kong. Once the colonial hub of the city, they now sprout countless skyscrapers and office blocks. Central is the more straight-laced of the two, spreading out directly below Victoria Peak with its glitzy shopping malls and elevator-lined streets (yes, that’s streets with elevators!). It’s the place to settle if you like your bars vibrant and bucket-list attractions like The Peak cable car right on the doorstep. Wan Chai, meanwhile, has grit. It’s packed with so-called wet markets where plumes of soy-infused steam rise from broiling woks and Hong Kongese glug beer until the early hours. It’s also something of a traditional expat hub, so there are Irish bars to boot. 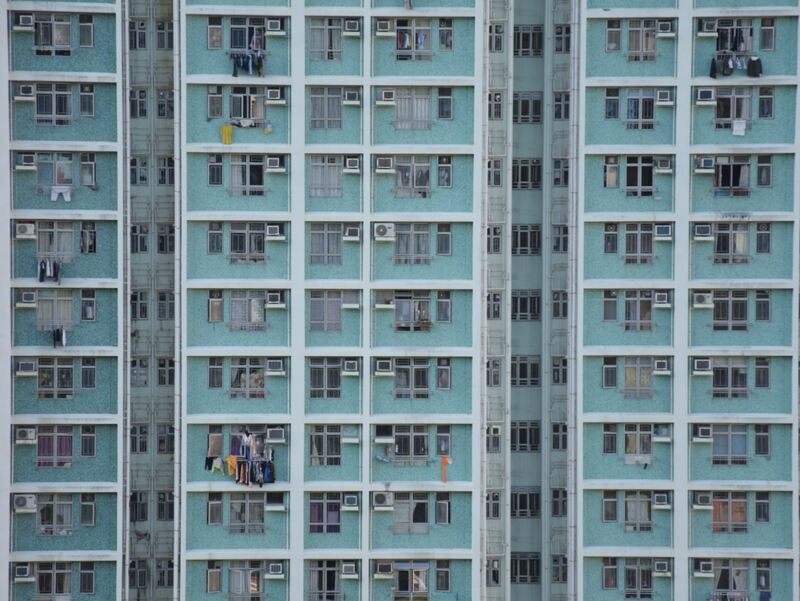 With more affordable rental rates and a direct link to the main MTR line on Hong Kong Island, there’s plenty to like about Chai Wan. Once a rough-and-ready outer suburb, it’s now entered the fold with its own high-rise apartment blocks, Chinese food markets, and cool cafés. 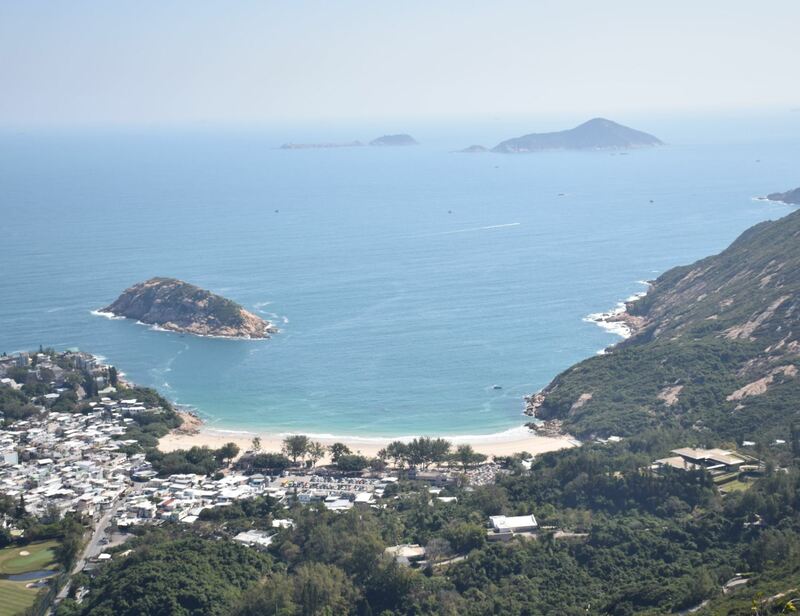 Hong Kong English teachers who prefer to be away from the buzz of urban life might also like it down here, thanks largely to the proximity of Shek-O Beach, Big Wave Bay and the Dragon’s Back path. They all combine to put treks, sunbathing sessions, and even surf lessons on the weekend itinerary. Few areas of Hong Kong are as cool, chilled, and collected as Lamma Island. It’s as if being tucked around the headland from the heart of Central, a mere 20-minute ferry from Victoria Harbour, has been enough to create somewhere more akin to the Thai islands than the beating middle of the metropolis. Cue the ramshackle fishing village of Yung Shue Wan. There, rickety jetty bars and seafood grills tumble into a turquoise bay. 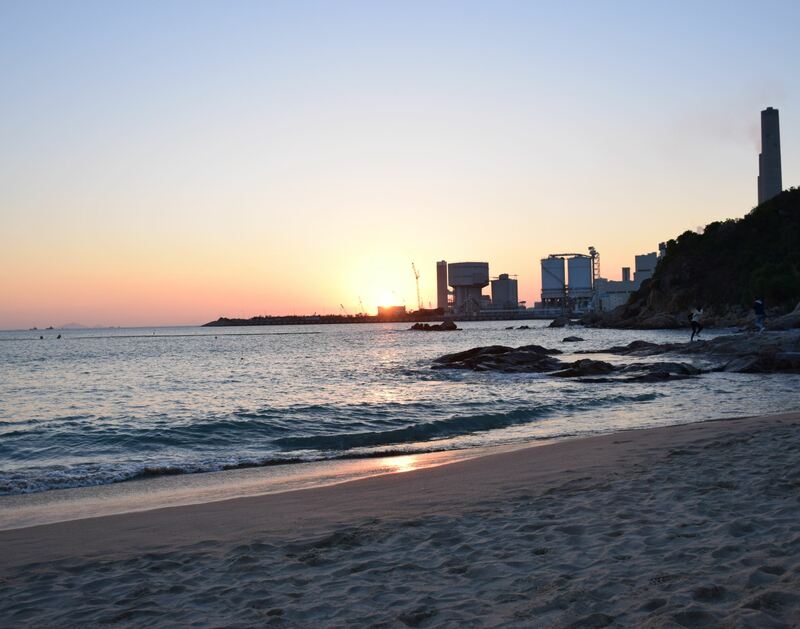 Walk through that, past the craft beer outlets and the dream-catcher sellers, and you come to a series of sandy beaches that are great for swimming and cracking sunset beers. No wonder this is such a favorite with Hong Kong English teachers and expats. Kowloon is so vast and so varied that it really should be broken down into several sub districts. Generally speaking, this is the area that resides on the northern side of Victoria Harbour, opposite Central. If you cross on one of the regular ferries, you’ll first enter a chic promenade neighborhood that’s lined with some of Hong Kong’s top attractions – think the Avenue of the Stars and the acclaimed Hong Kong Museum of Art. As you delve deeper into the blocks behind, the colonial buildings peel away to reveal street bazaars packed with whirring electronics and jewelry. This is Tsim Sha Tsui, where heady noodle cooks and dim sum dives take over in the evening. And there’s more to come, with the maze of Mong Kok. Hit the Temple Street Night Market there to haggle with fashion touts and get your fortune told, or choose the scented teahouses for something a little more relaxing. Lantau is the other great chunk of Hong Kong that’s located on an island. If you’ve touched down at HKG airport, then it’s likely you will already have been here – the runways fringe its north shore. However, for the most part, Lantau is given over to soaring peaks and forests, which often come crowned with wisps of mist and cloud. It’s an evocative glimpse of the city’s wilder side, especially as you creep over to Tai O, where bobbing fishing boats mingle with tin-topped shacks by the South China Sea. 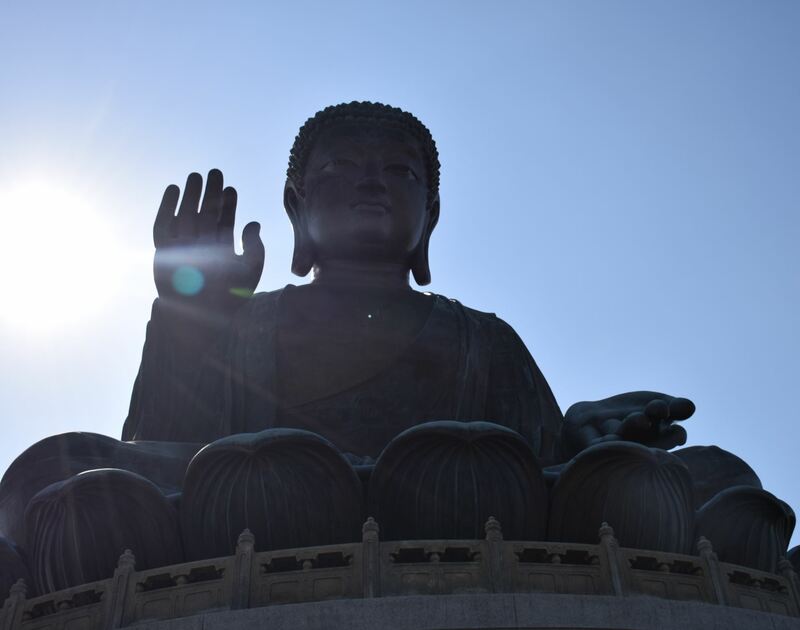 That said, Lantau is also the home of HK’s Disneyland and the famous Tian Tan Buddha, not to mention the Ngong Ping 360 gondola and its glass-bottomed carriages – not something for Hong Kong English teachers who suffer from vertigo! Of course, this is just an introduction to some of the most popular neighborhoods and districts of HK. If you’re a veteran Hong Kong English teacher and have something to add, we’d love to hear about it in the comments below. Or, if you’re ready to get qualified and teaching in Asia, be sure to check out our range of TEFL courses. Courses start at only $139. Don't pay extra to get a job.